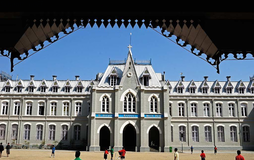 Find below the list of top CBSE schools in Kadamtala - Darjeeling with phone number, address, 360° School tours, 2018-19 Admission forms & Fees, photos, facilities & more. 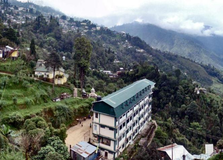 BSF Senior Secondary Residential School Kadamtala is located in Kadamtala, Darjeeling. It was established in 1990. This school follows the CBSE board. The school has English medium. 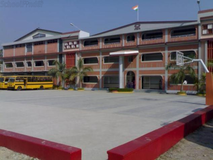 Himalayan International Residential School (HIRS) is a completely residential, co-educational, public school located outside the township of Siliguri in North Bengal. Its enormous 126-acre, tree-clad campus with its vast green playing fields nestling in a picturesque bend of the river Karthwa just below the foothills of the mighty Himalayas is an ideal location for the nurture of young bodies, minds and souls in the lap of Nature. 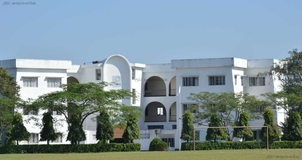 Hindi Balika Vidyapith is located in Siliguri, Darjeeling. It was established in 1977. This school follows the CBSE board. The school has English medium. 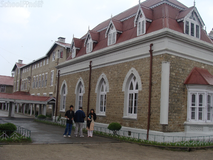 You and your child deserve to be looking only at the top CBSE schools in Kadamtala - Darjeeling. We at Sqoolz, have created an all-encompassing list of best CBSE schools in Kadamtala - Darjeeling so that you can pick the one that is most suitable for your needs. Is the location viable? Is the school big enough? What additional facilities do they provide? Find answers to all the important questions with us. You can even take our virtual tour and see for yourself whether or not the school fits your child's needs.